2,000 modern and consistent icons, 6 different icon packs within only 1 license. A huge icon collection that includes well-designed, well-layered over 2,000 high-quality, professional new generation flat icons. 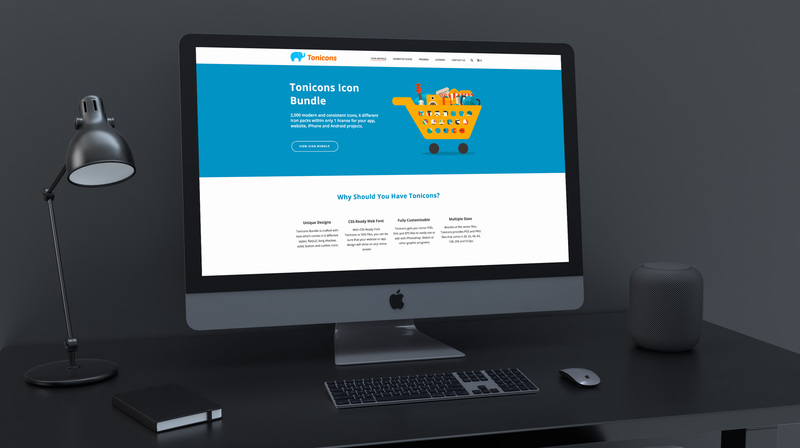 It’s been more than 4 years since Tonicons has featured on Adobe Creative Cloud assets for their market costumers. It’s a great honor for me being in Adobe environment.